« The Jets Are Spending Plenty in Free Agency Thus Far, Will it Pay Off? 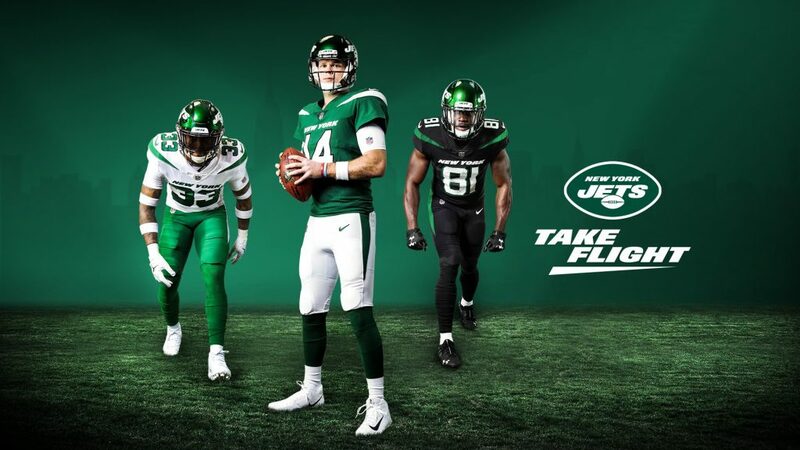 Thursday night the Jets showed off for the first time their new look uni’s that they will start to wear in the 2019 season. “It was time for a new uniform. 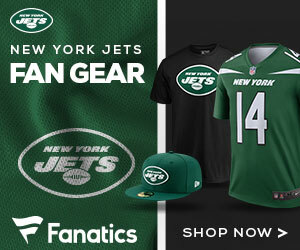 It was time for a new Jets,” said CEO Christopher Johnson. Jets ownership and executives collaborated with the NFL and Nike to identify three colors that will define the next generation of New York Jets football: Gotham Green, Spotlight White and Stealth Black. In addition to the implementation of black into the overall color scheme, the Gotham Green was a shade developed exclusively for the Jets. The font will be edgy and unique, and the city that inspired it all — NEW YORK — will be stitched across the chest of each jersey.